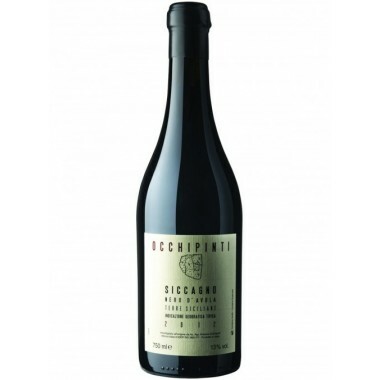 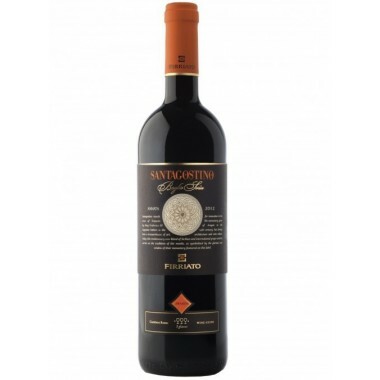 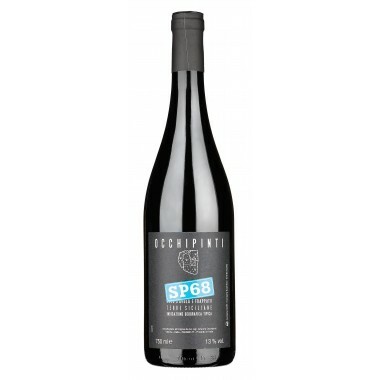 Morgante Don Antonio Nero d'Avola Sicilia DOC – Offer | Saporidoc UK. 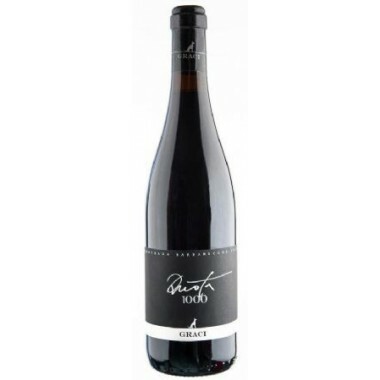 The pursuit of excellence has always been the philosophy of the Morgante family. 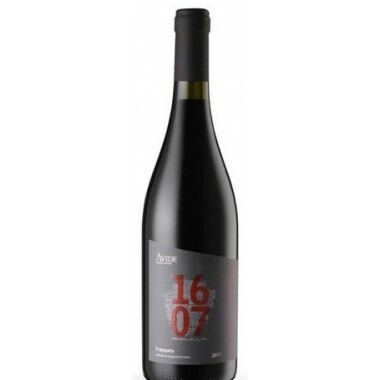 They want to provide to their customers very high-quality products, fruit of their passion and careful devotion, that make the brand Morgante a symbol for quality and refined elegance. 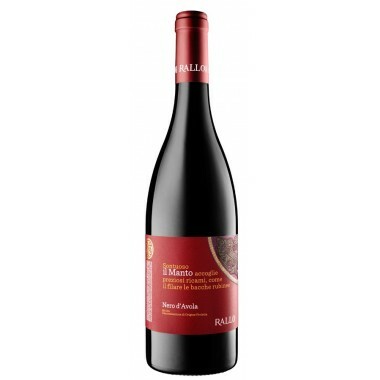 This Don Antonio Nero d'Avola wine reflects this. 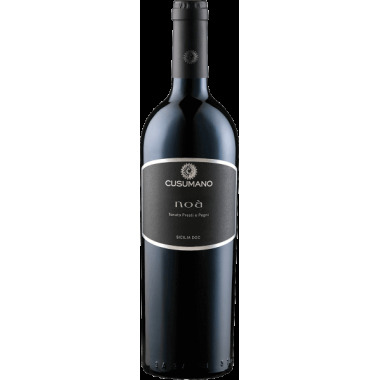 The Nero d’Avola vines for the Don Antonio grow in vineyards with altitudes varying from 350 to 550 m. north of Agrigento in Southern Sicily. 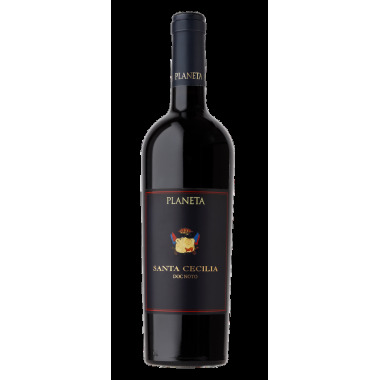 The grapes were harvested by hand, sorted and slightly pressed before the vinification in stainless steel tanks with 20 days of skin contact at a controlled temperature followed by the malolactic fermentation. 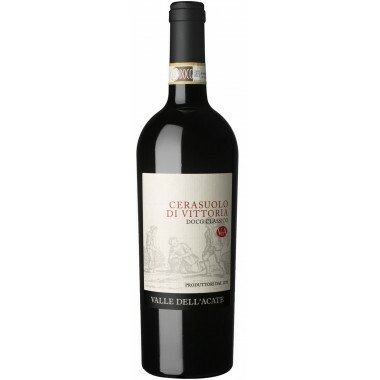 The wine was aged 12 months in new French oak-barrique followed by further ageing for 12 months in the bottle. 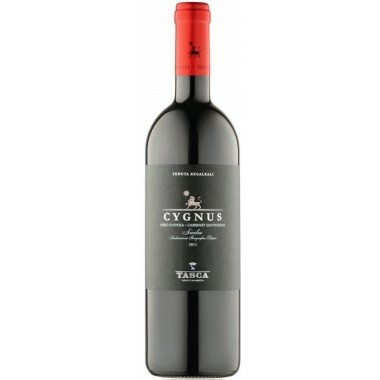 plum and juniper notes balanced with tobacco aromas. 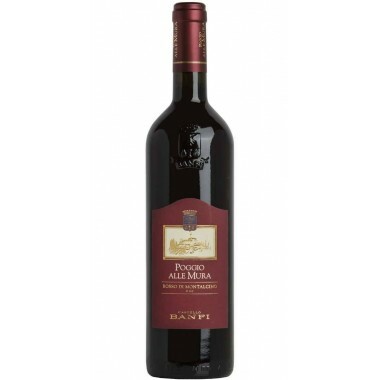 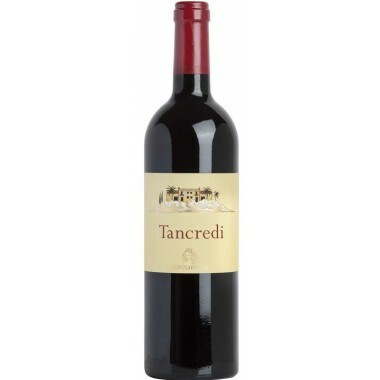 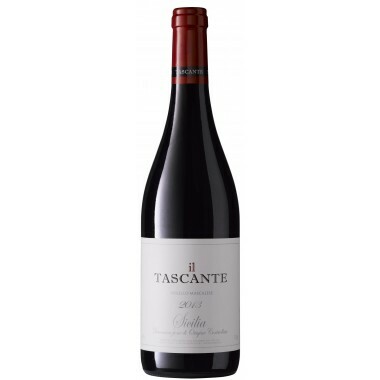 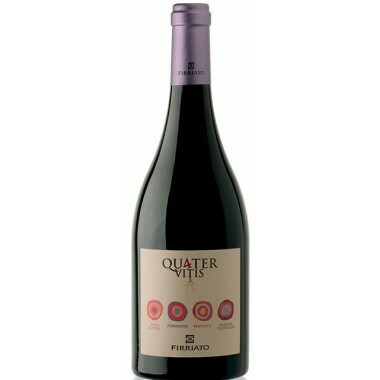 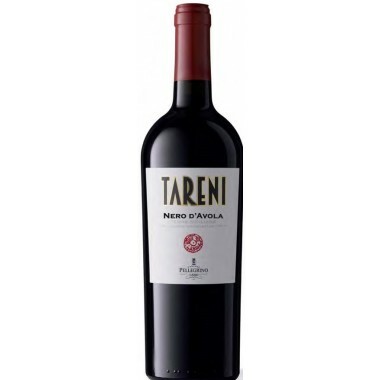 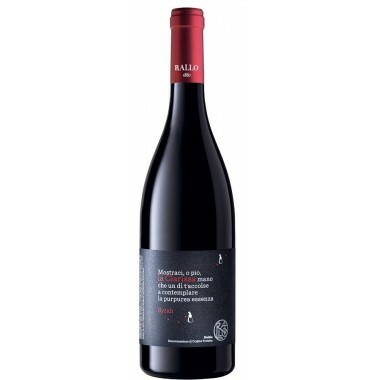 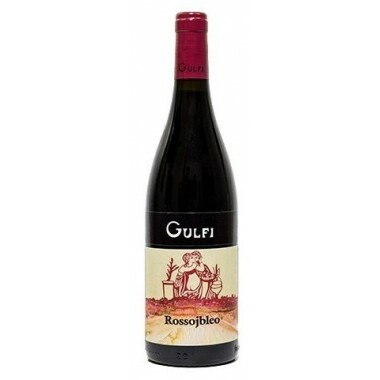 Taste: On the palate it is powerful, warm and long, with silky tannin and perfectly balanced.